When Sandi Patty took the stage as the lead performer in 1997's Presidential Inaugural Gala, America was once again reminded of Sandi's unique ability to greatly inspire people through music. 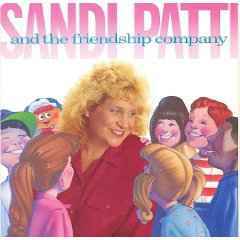 Since that Fourth of July night in 1986 when her eloquent, stirring rendition of the "Star Spangled Banner" caused the phone lines to jam at ABC News, Sandi Patty has become one of America's best-loved performers. 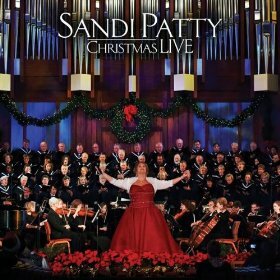 Whether it be in sold-out concerts to crowds of thousands in outdoor amphitheaters and symphony halls or during intimate performances for worship gatherings in majestic cathedrals and evenings at the White House with the President and First Lady, Sandi Patty celebrates life through her music and brings a message of hope and encouragement to others. 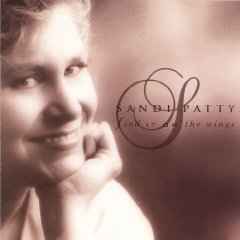 Nineteen years ago, Sandi Patty's first album was released. 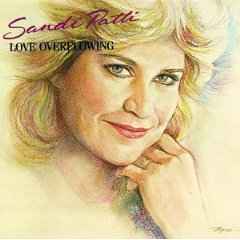 With over 11 million records sold since then, Sandi continues to merit accolades. She is one of the most highly acclaimed performers of our time, earning an astounding 35 Dove Awards, 5 Grammy Awards, and three platinum and five gold albums, in addition to performing before millions in concert appearances. 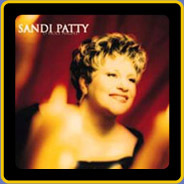 With frequent television and public appearances, Sandi is a favorite among event organizers throughout the world and is continually fortifying her status as one of the most amazing vocalists of all time. During the past several years, a growing number of those concert appearances have been with major national and regional symphony orchestras. On her symphony dates, Sandi demonstrates her remarkable musical diversity and flexibility as well as her expansive vocal range and dynamic interpretive abilities, presenting a quintessential program of timeless and heartwarming classics, lovable Disney melodies, sweeping and nostalgic big band and Broadway numbers, and time-honored patriotic tunes. 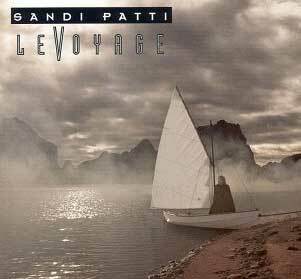 This distinctive program of music, showcasing the breadth and depth of her talent, which Sandi also integrates into her customized concert program for corporate events, has been credited with breaking symphony concert attendance records nationwide. In addition to these symphony appearances, her regular concerts of Inspirational/Christian favorites continue to be a highlight for thousands of concert attendees. Following her critically acclaimed and highly commercially successful 1996 Christmas release, 'O Holy Night! ', Sandi now delivers Artist Of My Soul, a compelling collection of songs, imparting a message of love, freedom, thankfulness, and joy. At its core, Artist Of My Soul is a project centered around songs of worship, interpreted by this preeminent talent who, in recent years, has been brought back to a basic understanding of one's relationship with God. As Sandi recently stated, "I am humbled and challenged by the truth that I find in His love and in His word. Humbled to have learned that I have not always lived up to that truth in my life and have disappointed God and His people. Humbled by the truth that other brothers and sisters are now aware of my failures. Challenged by the truth in God's word that forgiveness, grace, and new beginnings are not only for those that I have sung to over the years but for me as well. This truly brings me joy day after day. Therefore, I am excited and uplifted by this project, an album that celebrates these truths." Artist Of My Soul is a work of art; truly worthy of its title and reflective of Sandi's heart. 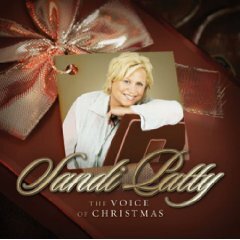 Sandi Patty insists that her most important endeavors involve her home life and raising her family. With eight kids, softball games, and dance practice are a big part of her active schedule! In fact, in her hometown community of Anderson, Indiana, she is as well-known for her efforts as a softball team mom as she is for her national status as a premiere vocalist. 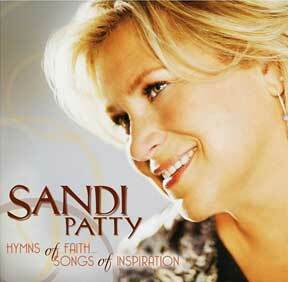 For Sandi Patty, that's the greatest compliment of all.